Feel it, it is here! 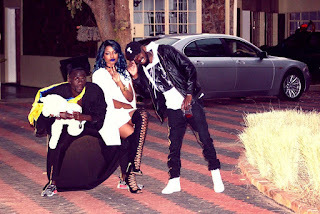 The official video for Tiara Baluti's All-Star remix for Ndavapedzera has dropped just a couple of hours ago on Tiara Baluti's Vevo account. DJ Towers is in attendance with his (in)famous graduation regalia. 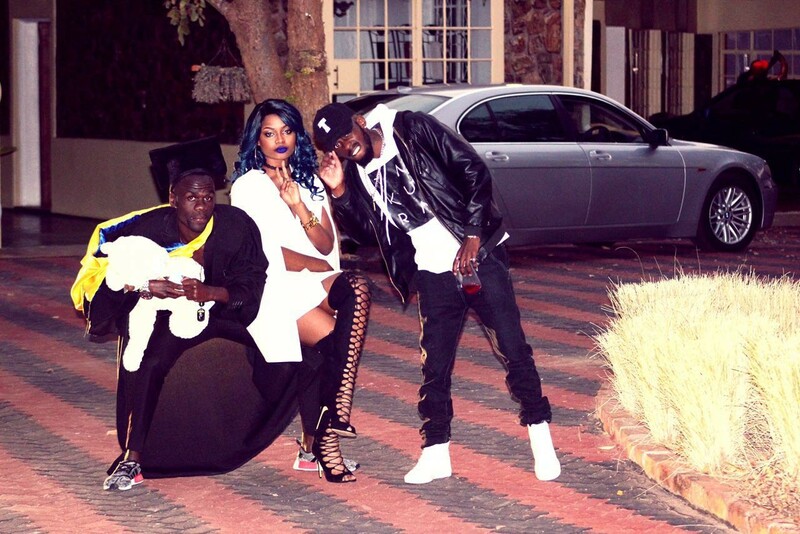 Takura also made sure that he was well branded with black "T'" cap and a "Takura" hoodie. Tiara (being the only female in the video made sure she was on point with her provocative wardrobe. Not yet sure who directed this video but I have my possible culprits. It would have been great if they managed to shoot different locations from each verse to implement the posse scene location. I still think that this is the biggest remix of the year but I don't see the video grabbing the best video award. What do you think?